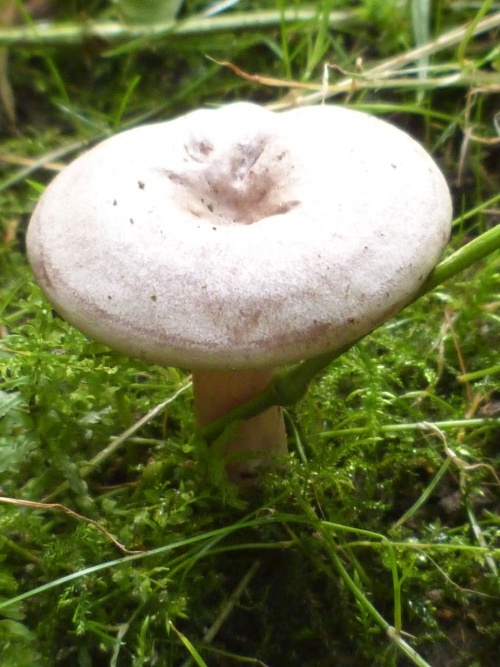 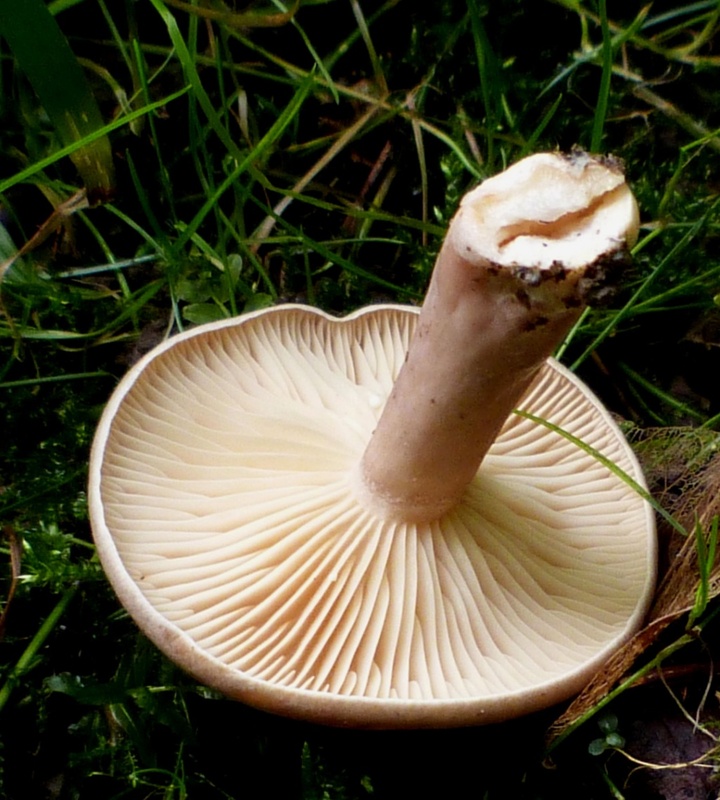 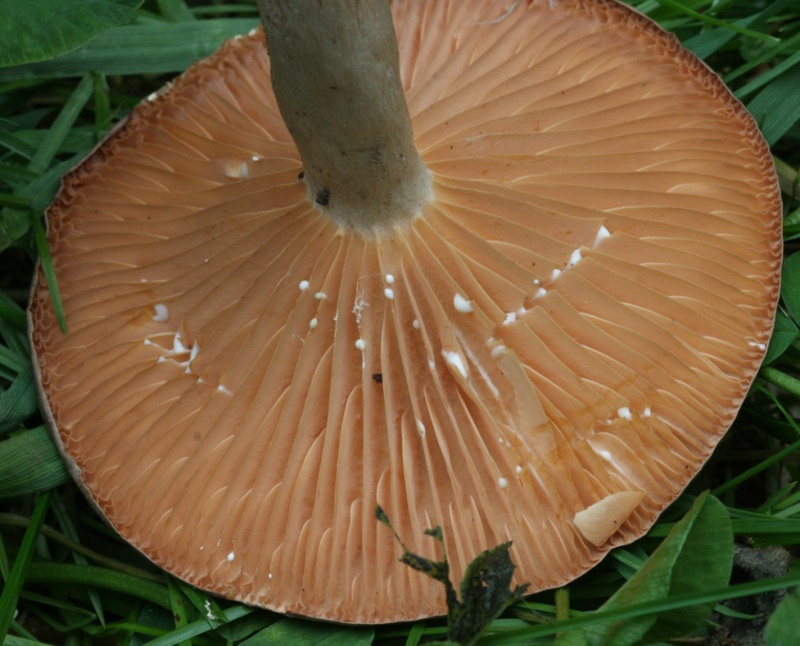 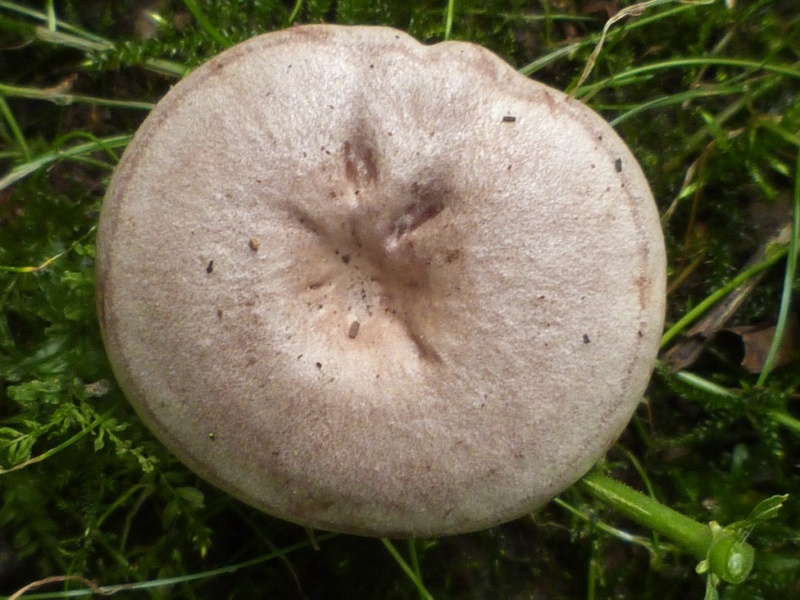 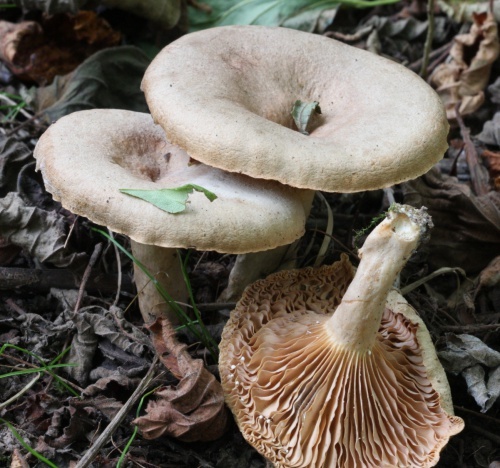 It is pale at first becoming deep ochre yellow when mature and differentiated from other similar Lactarius by its widely-spaced, yellowish gills. 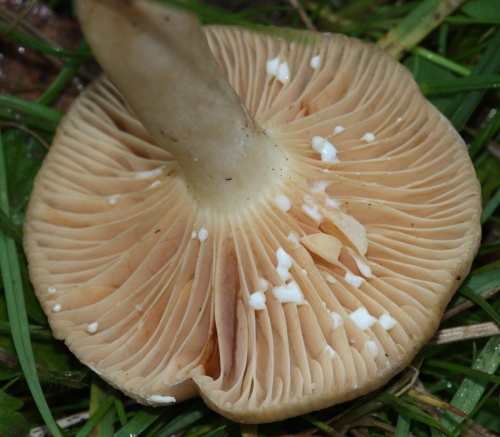 It is found on the forest floor in mixed woodland, especially in association with hazel trees. The milk has a particularly hot taste - hence its common name! 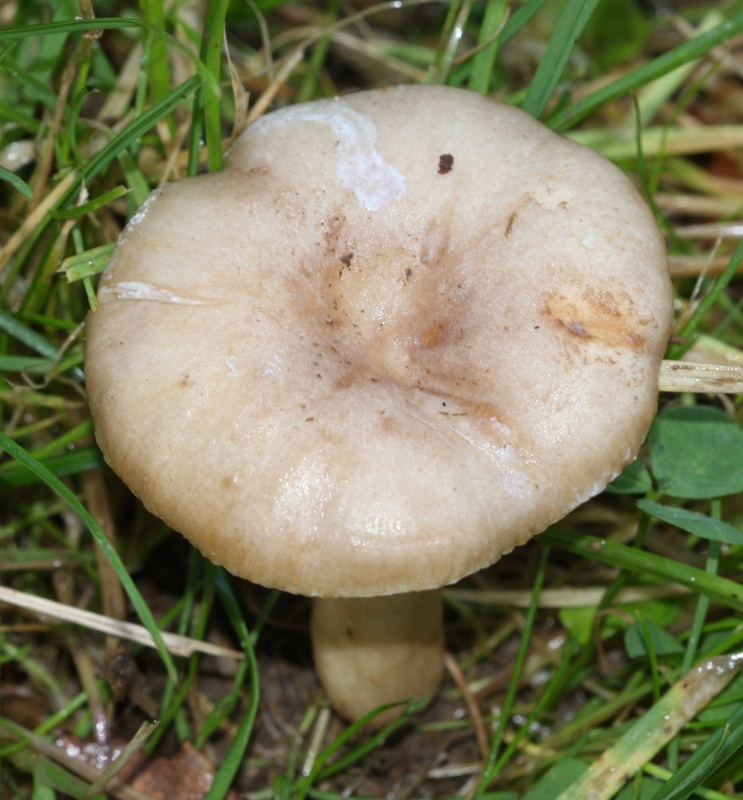 It is found on the ground in mixed woodland, especially under hazel trees and shrubs with which it has a strong association.